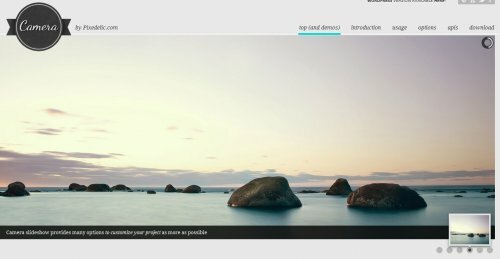 This tutorial shows you how to create a content slider with amazing effects using jmpress and jQuery. It use html5 and canavas to create effects like if you were using flash. 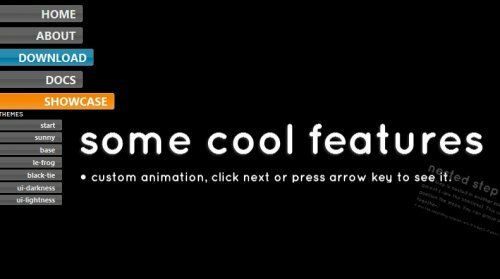 This jQuery plugin allows you to create html5 animations , you can use it to make amazing animated sites or sliders. Incredible jQuery Image gallery for your website. This jquery gallery , its one of the best slideshow ever made. It comes with different features, like labels, tooltips, thumbnails and more, check the demo for details. 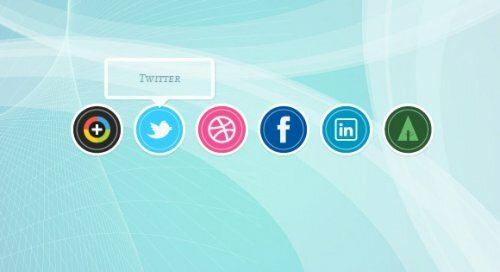 This jQuery slideshow is newest version of the previous script, the effects are amazing, and the flexible features allows you to adapt it perfectly on your web site. 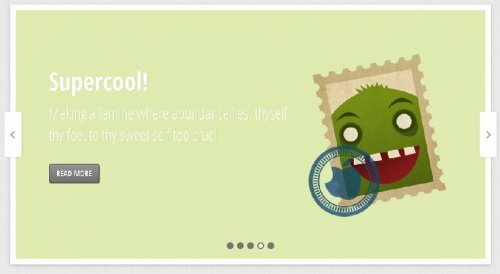 This jQuery plugin allows you to add an amazing slideshow on your website. 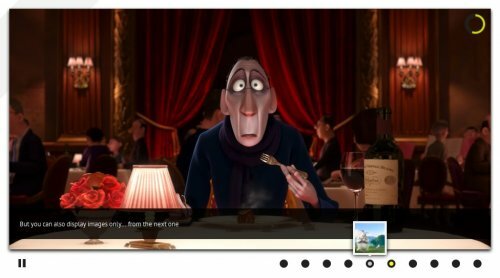 You can show images, content or videos, all of them are show automatically, its perfect for the main page of your site. 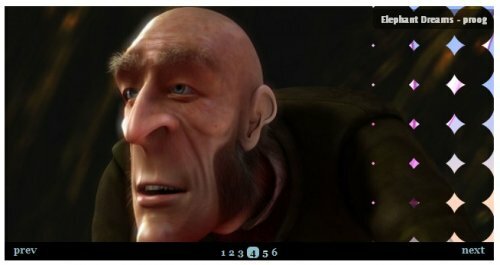 This plugin allows you to show pictures with very nice transitions between them , you will be able to select from differents effects , full screen and more. 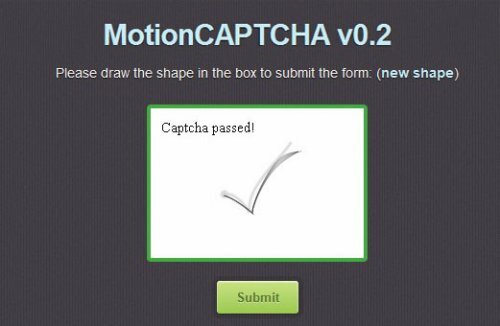 This jQuery plugin uses HTML5 Canvas to create an amazing captcha that require users to sketch the shape they see in the canvas. 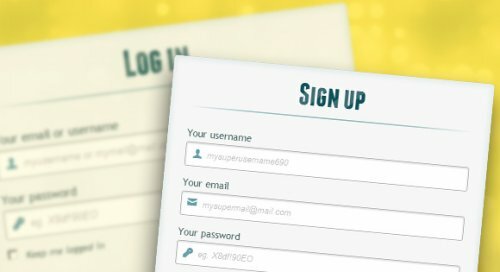 This tutorial allows you to create an amazing login and registration form with html5 and css3 , no images are needed , just incredible css3 styles, and some of html.